The Dalai Lama was admitted to a private hospital in Delhi with a chest infection four days ago. 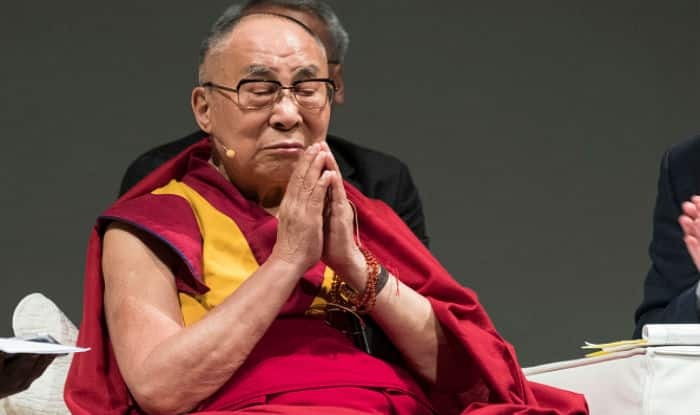 New Delhi: Tibetan spiritual leader, the Dalai Lama, who was admitted to a private hospital in Delhi with a chest infection four days ago, was Friday discharged, hospital sources said. “He was brought to Max Hospital on Tuesday with a case of chest infection. The Dalai Lama was later admitted and was under treatment for a couple of days. He is in a stable condition, and was today discharged,” a source said. The current Dalai Lama, who is the 14th Dalai Lama, was here recently for attending a global learning conference that ended on April 6. He had returned to Dharamshala from New Delhi on Monday.?? China has said that the successor to the Dalai Lama must be chosen according to religious rituals and historical conventions as well as the backing from the ruling Communist Party.